In 1948, two friends on a ski vacation in Quebec became frustrated with standing in long lift lines. For Struan Robertson and Bill Kingsmill, the solution was simple – create their OWN ski area, a private club with shorter lines and less crowded slopes. Soon they had the interest of enough skiers to begin the hunt for a suitable location. After a summer exploring the Niagara Escarpment in the Collingwood area, they were able to purchase 50 acres, with options on an additional 200 acres. 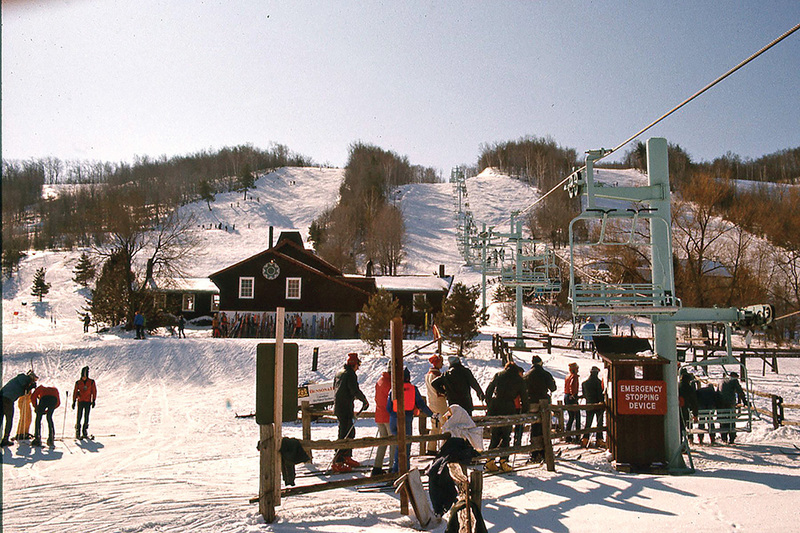 By 1949, The Osler Bluff Ski Club was born. Today, Osler Bluff is one of the top private ski clubs in Ontario, with a vertical drop among the highest in the province, and some of the longest, most scenic trails from beginner to expert.